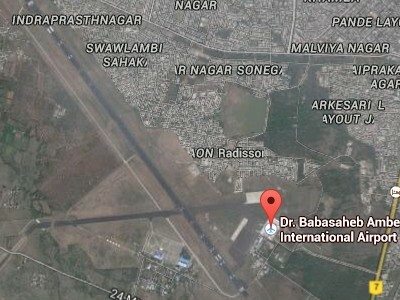 Get Jet fuel or Aviation fuel at Nagpur Airport (VANP/NAG), India at the most competitive price. Send a query. Aviation Services India through its tieups with certified oil companies and providers makes available Jet Fuel (ATF) at Nagpur Airport (VANP/NAG), India to all Private Jets, International and Domestic airlines. Contact us for best Jet Fuel Price and Aviation Fuel (ATF) Price, at Nagpur Airport (VANP/NAG), India. Nagpur is the second capital and the third most populous city of the Indian state of Maharashtra It is the 13th most populous city and 13th largest urban agglomeration in India and the largest city in Vidarbha. 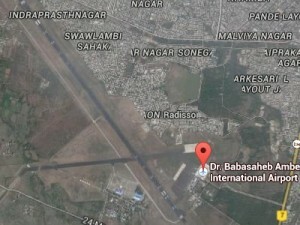 Buy Jet Fuel, Aviation Fuel, ATF at Nagpur Airport (VANP/NAG), India. Send a query.